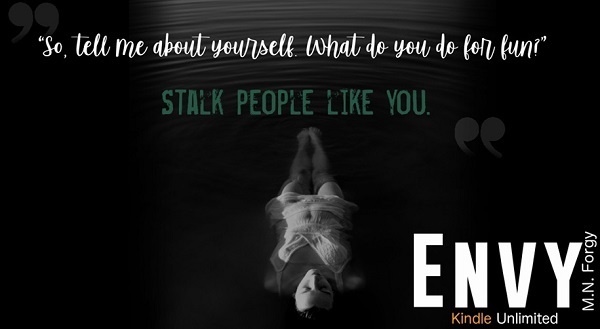 Envy is the fourth installment in The Elite Seven series. The series must be read in order to understand each book completely. Sebastian knew growing up with nothing and overnight was handed everything he wanted. He did what he wanted and had no consequences until he pushed a little too far. Now it was time to help his uncle; to do that meant going to college at St. Augustine and becoming one of the Elite Seven. I was dying to find out what happened to Sebella (Wrath's sister), this book did not disappoint with those details. For me, this book felt more like a filler, you learned about Sebastian but there wasn't much else. It's not that I didn't enjoy Envy, I did. Envy seemed to fit his name more than any other brother. I can't wait to see what happens to Envy and what's next for these guys! 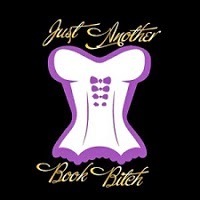 Click on the banner above for reviews & more info. M.N. Forgy is a soccer mom by day and a saucy writer by night. She started writing at a young age but never took it seriously until years later, as a stay-at-home mom, she opened her laptop and started writing again. As a role model for her children, she felt she couldn't live with the "what if" anymore and finally took a chance on her character's story. So, with her glass of wine in hand and a stray Barbie sharing her seat, she continues to create and please her fans. 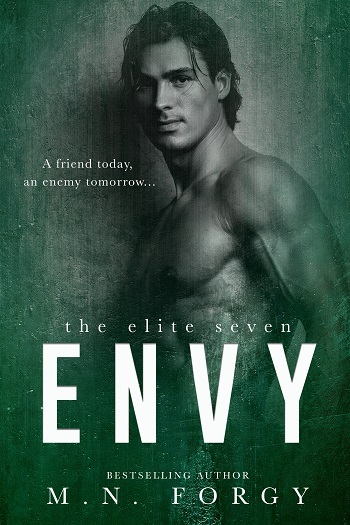 Reviewers on the Wicked Reads Review Team were provided a free copy of Envy (The Elite Seven #4) by M.N. Forgy to read and review for this tour.